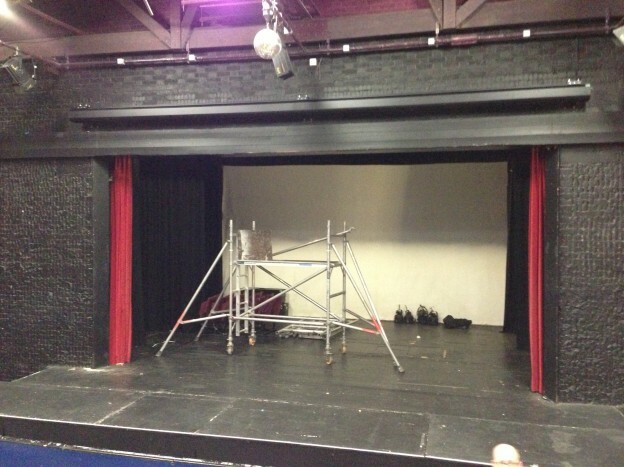 We were asked by Hillingdon Borough Council to specify, supply and install a large scale projection screen and professional HD projector in the main auditorium of the Compass Theatre, Ickenham. 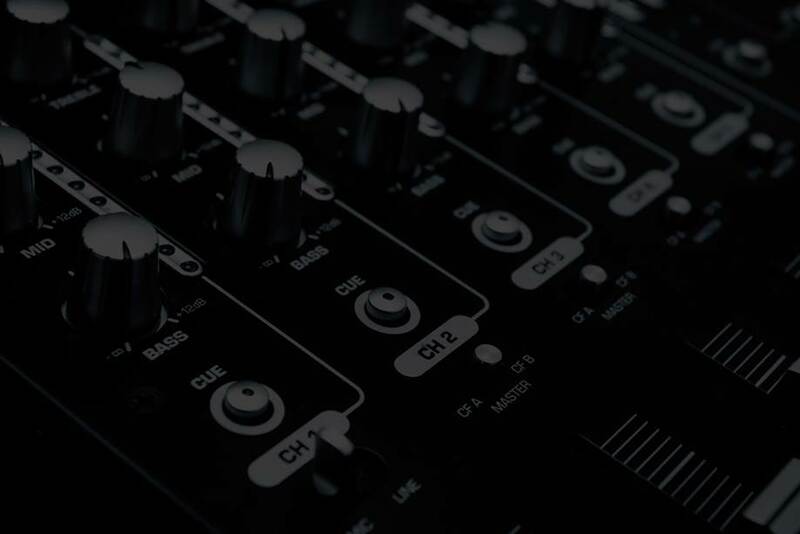 After successfully completing the tender process Soundsmith was selected for the contract, which we completed within the specified timescale. 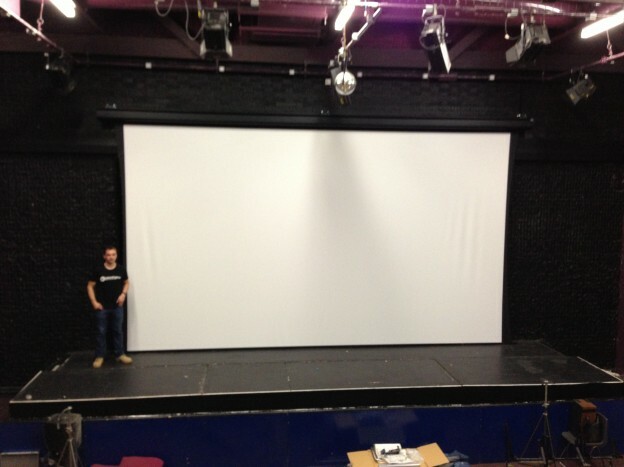 We provided a 6.5m wide tab-tensioned electric projection screen, which was installed using specialist lifting equipment by our engineers. The projector was a Christie single-chip DLP unit with an output of 8000 ANSI Lumens. This equipment is now used on a regular basis to show films and presentations to the local community.